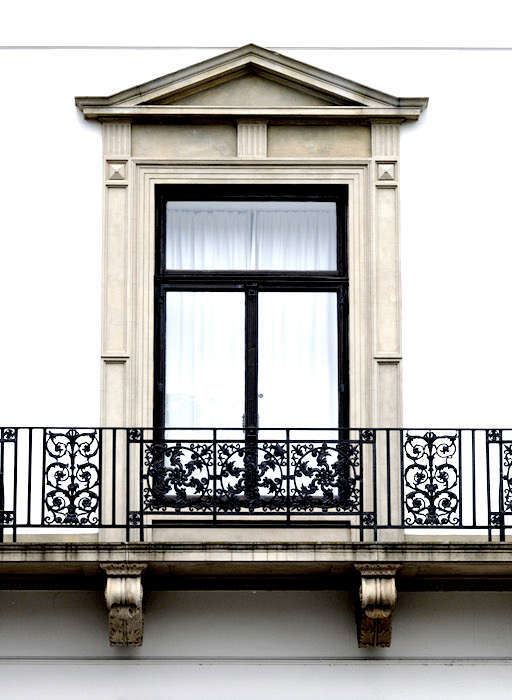 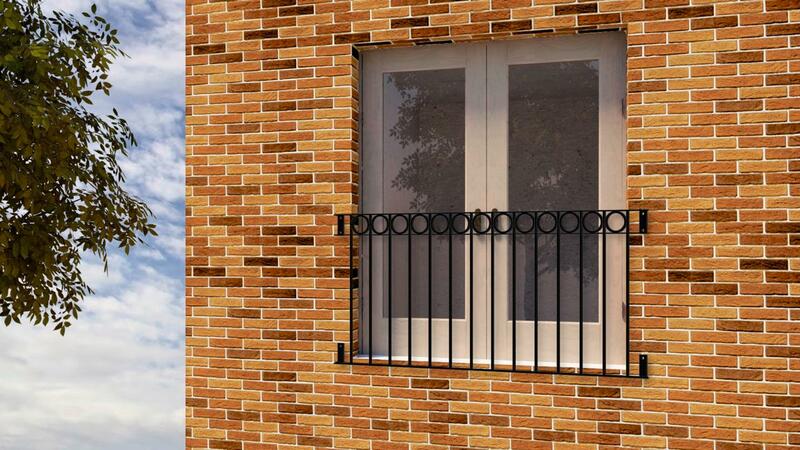 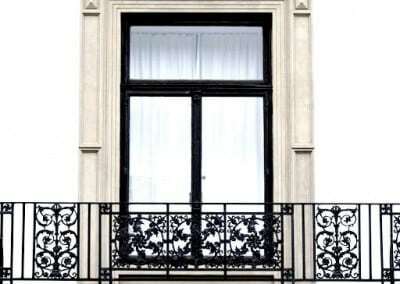 Bespoke Juliet balconies will add a great finishing touch to almost any building. 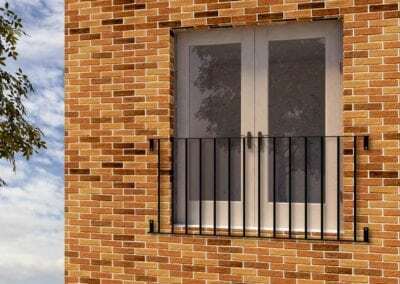 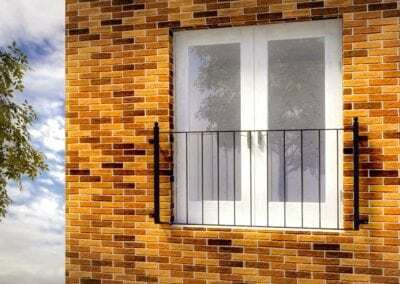 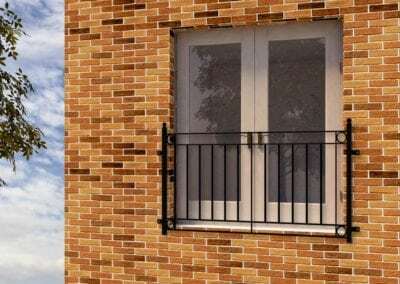 And with our years of experience fabricating, installing and repairing metal balconies we can give you a balcony that is safe, solid and stylish. 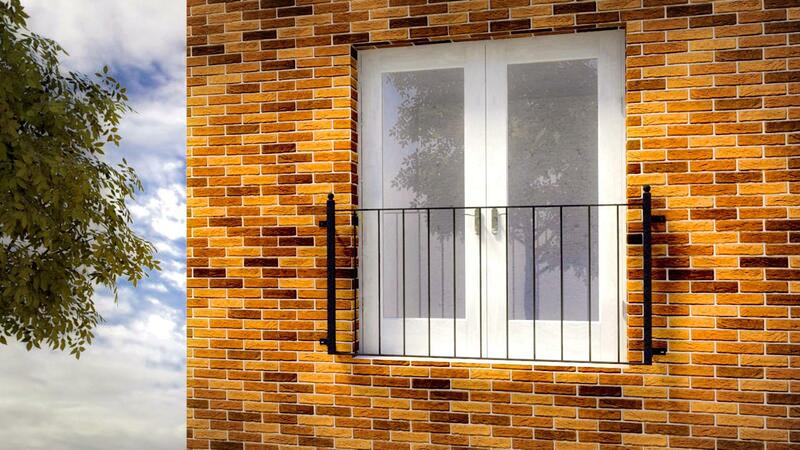 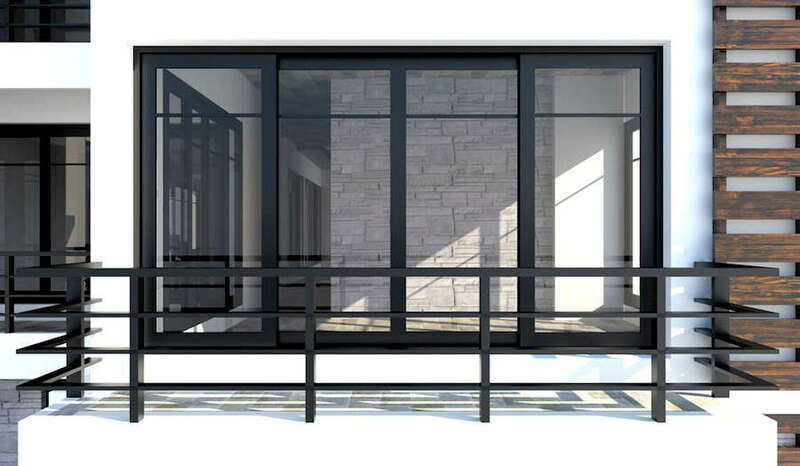 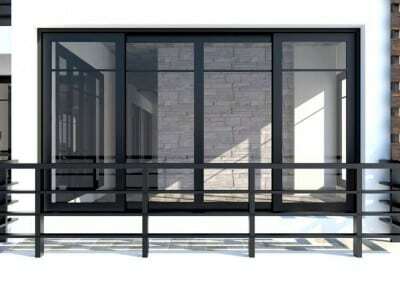 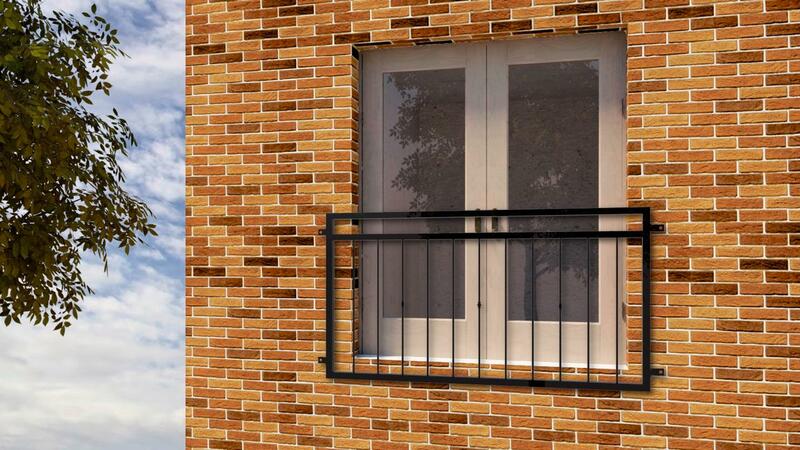 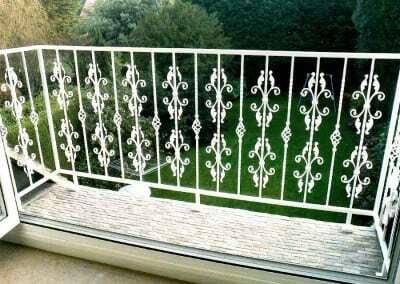 If you are looking for a simple design, one of our standard balconies might suit you. 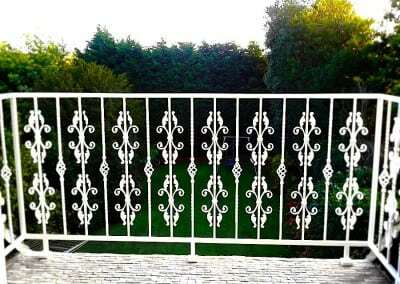 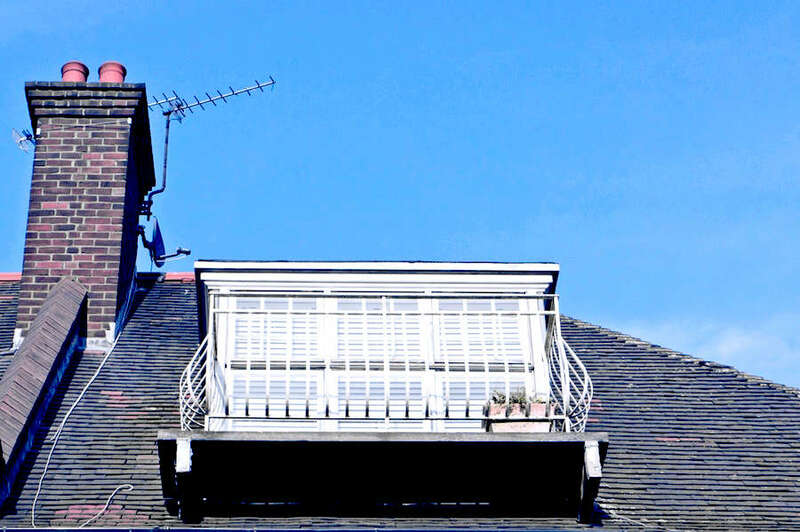 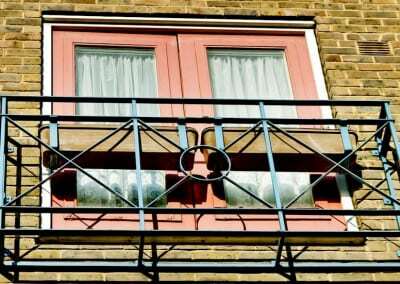 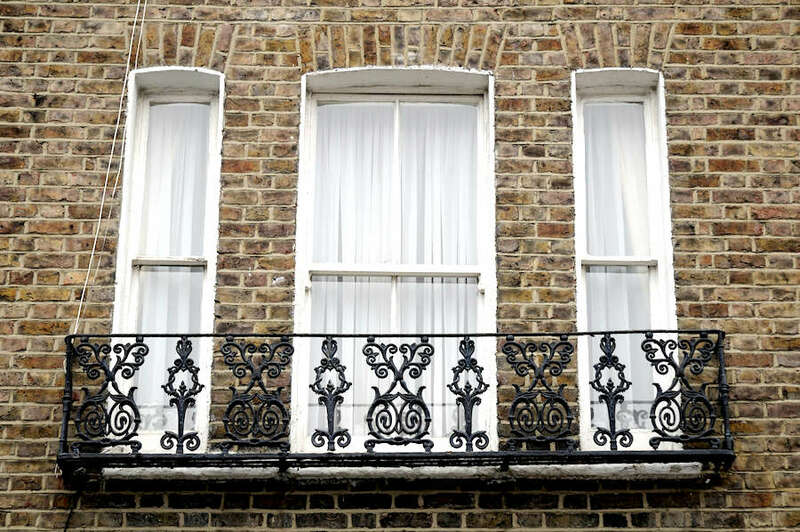 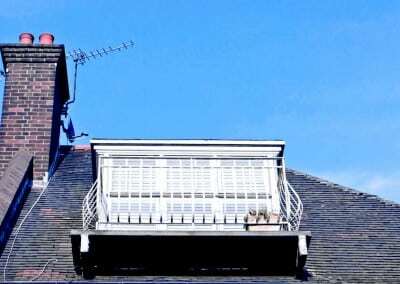 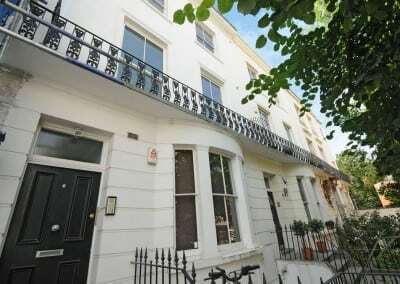 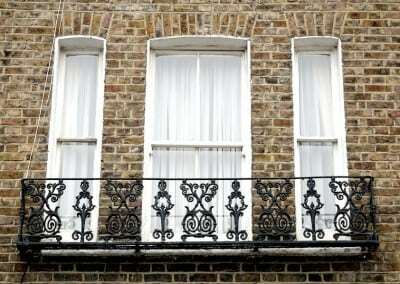 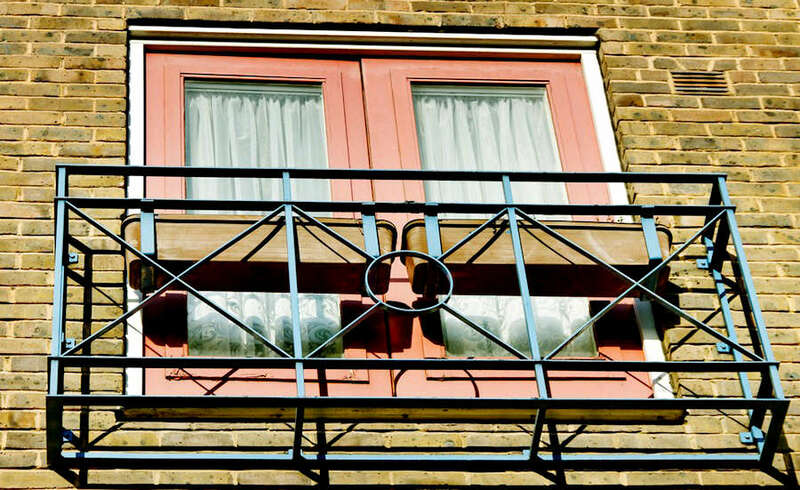 We have also extensive experience in the repair of metal balconies, and have carried out this work for clients in London and Essex. 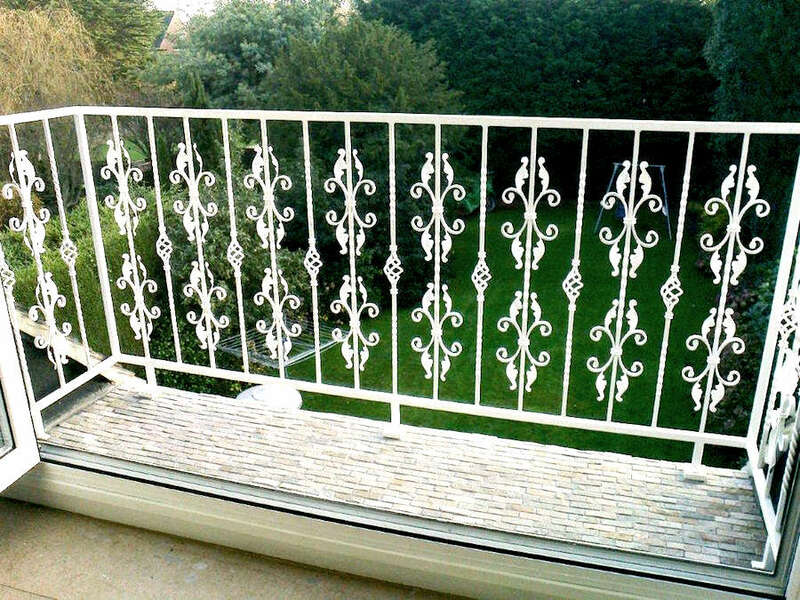 If any parts of your balcony are beyond repair or missing, we can make up and install replacements that will appear to be original. 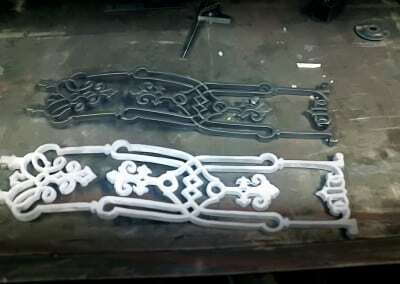 This will involve using the original components as patterns, then casting up replicas, which when welded in place and painted will blend in perfectly.